The electric bike manufacturer is offering an exchange bonus of up to Rs 6,000 for your old two-wheeler. 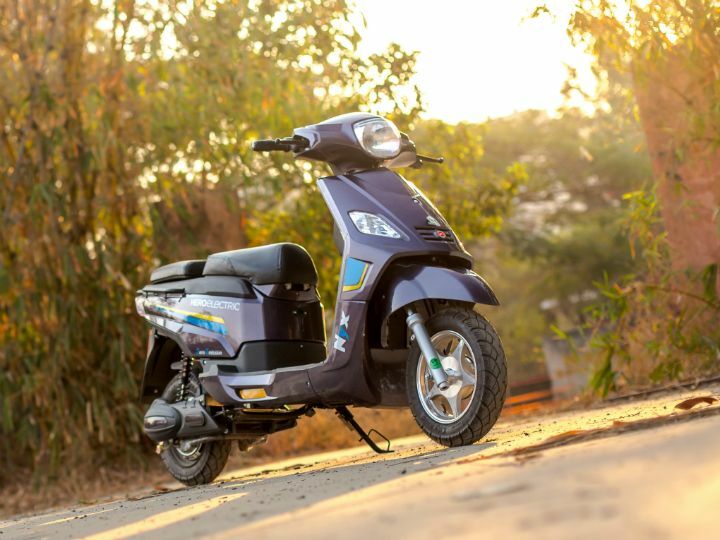 Homegrown electric two-wheeler manufacturer, Hero Electric, is offering an exchange bonus on its entire range of electric scooters. If you opt to exchange your two-wheeler for any new Hero Electric scooter, the manufacturer will offer a discount of Rs 6,000 over and above the market price of your old, used scooter or motorcycle. This offer is applicable on all used two-wheelers irrespective of their type and engine capacity. However, they cannot be older than 15 years and should have all the documents in order. This does sound incredulous, so we called up Hero Electric’s dealerships to confirm. According to them, you could theoretically exchange your old 250cc-300cc motorcycle for a brand new Hero Electric scooter like the Hero Electric NYX e5, which is priced at Rs 58,240 (on-road Delhi). And if your old two-wheeler gets a valuation of Rs 1 lakh, you can not only get your hands on a brand new NYX e5 free of cost but also a cashback of Rs 35,760! However, the evaluation of your two-wheeler is subject to the discretion of the dealership. Currently, Hero Electric’s portfolio consists of the Photon, Nyx, Nyx e5, Flash, Optima DX, Optima Plus and Cruz. Meanwhile, the manufacturer is gearing up to launch two new models called the AXLHE-20 and A2B electric cycle. 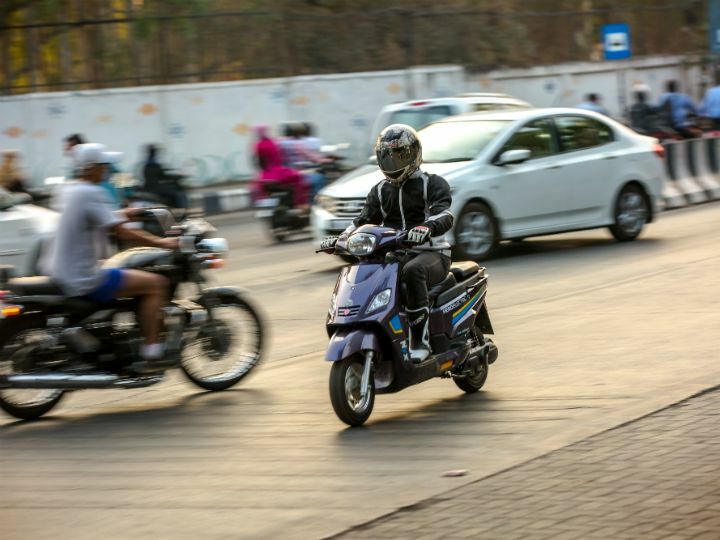 New Delhi, 4 February 2019: In line with the Government’s thrust on promoting electric two-wheelers, Hero Electric, country’s largest seller of electric scooters has announced a unique program to encourage the owners of old and rickety petrol two-wheelers to switch to electric scooters. There are at least 5 crore very old and highly polluting, petrol guzzling two-wheelers still running on the Indian roads that are either unsaleable or can be sold near scrap value. Such vehicles have pollution levels much higher than Bharat 4 bikes these days and consume twice the petrol for the same distance. Hero is offering flat Rs. 6000 over and above the market value of such two-wheelers to motivate them to get rid of their rickety contraptions and switch over to brand new E-bikes that not only are much more economical to run but also come with a 3 years warranty on the bike and battery. This translates to a straight saving of Rs. 70,000 on the petrol and the maintenance of bike that the customer would have spent on his old bike. The emission reduced by switching one such old bike is equal to planting two full-grown trees! Hero Electric has a Pan-India network of more than 450 touch points across the country and is leading a revolution in electric mobility with over 300,000 happy customers. The company strives to provide an ecological and socially responsible platform with the objective of making the country greener and believes in ‘Zero pollution’ transportation in the country through its wide range of Electric Vehicles.